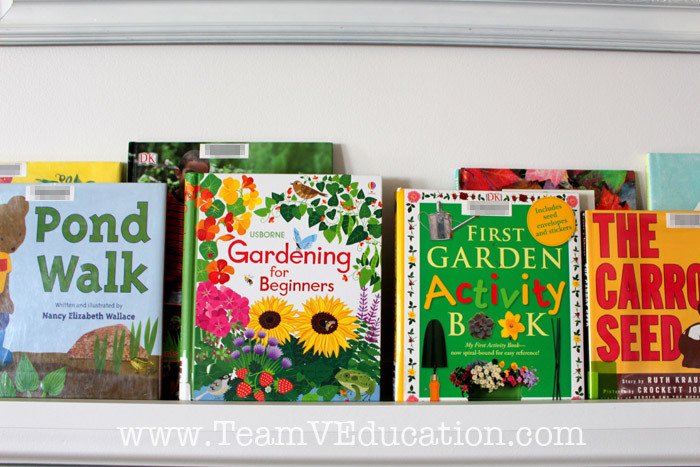 Are you considering how to set up your home library to better engage your little ones? Do you have books that you simply love, or frequent your public library often and simply haven’t found a storage solution to suit your home and style? 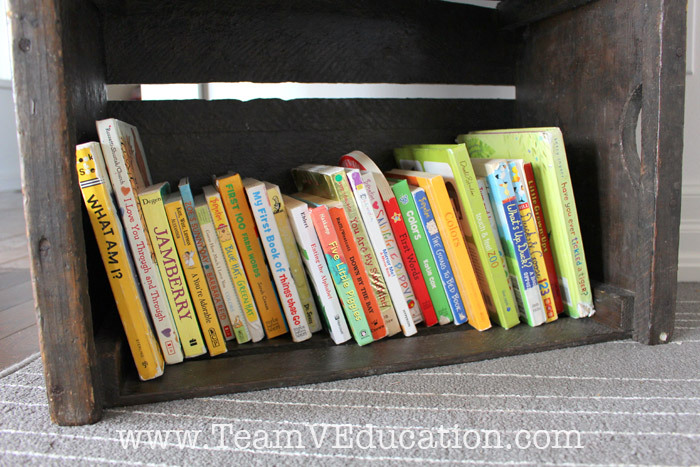 Consider the following suggestions to create a home library display that will entice your young readers to both read and tidy up after themselves, while also maintaining a cohesive look in your home décor. In my experience, children under the age of 18 months will gravitate toward board books with attractive imagery and varying textiles that are easy to hold and manage. Children at this age simply love to make a mess. Embrace it! Our floors are frequently littered with reading material. Our youngest loves to empty the shelf, inspect each book, and when prompted, stack the books back on the shelf (i.e. shove them haphazardly into place). 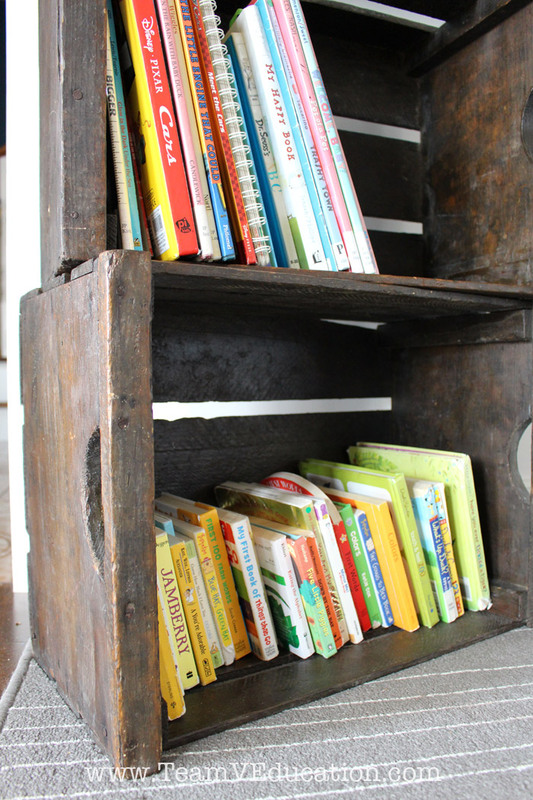 Ensuring that the books are easy to reach provides your little one with the freedom to peruse as he or she desires. Older children can benefit from having a shelf devoted to larger texts that are slightly out of reach from younger siblings. Although, as you can see in our home library, our youngest can easily reach the reading material above his board books. Above our two shelves we installed a simple IKEA picture ledge. We use this in our homeschooling to display both public and home library reading material that pertains to our current topic of interest and/or study. This month we are working together to create our vegetable gardens and have been learning about various types of vegetables and how plants grow. An open display allows children to see the front cover of the texts provided, which further encourages them to choose the reading material you have presented to them. I have found that our children will often select a book from this shelf; it is very appealing. 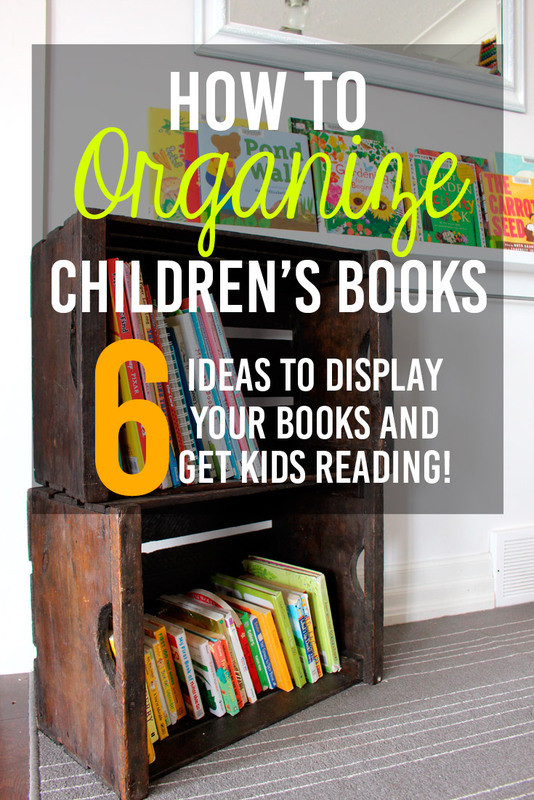 In putting together a home library for your children, you do not need to sacrifice your decorating style! While our home is full of items that inspire our children to create, read, build, etc. we still remain true to our farmhouse style. 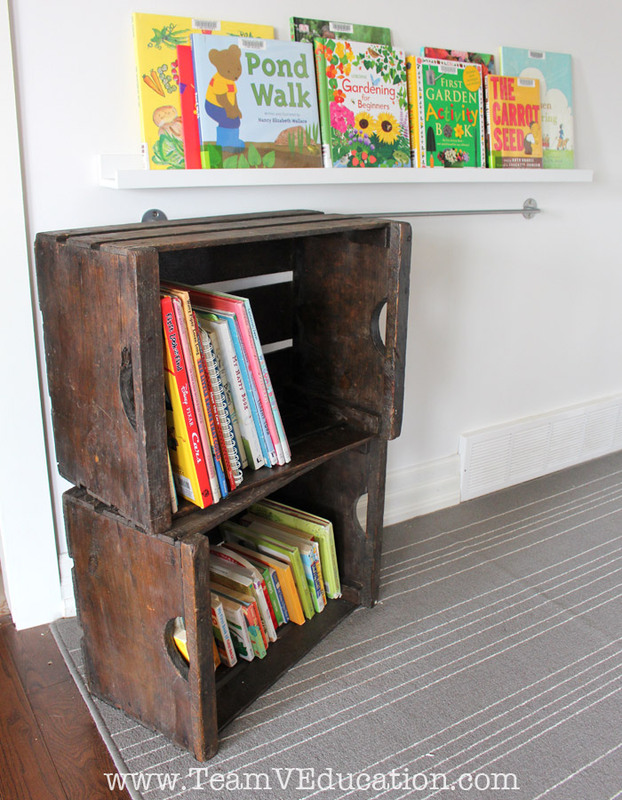 I simply placed one wooden crate on top of another to create our library space. You can be as elaborate as building a wall full of display ledges like we did in our last home, or as simple as a box on the floor. Whatever you choose to do, be true to yourself. As young as two, I was able to teach our children five simple elements of a book: front cover, back cover, spine, author, and illustrator. I then took them by the hand and showed them how to carefully return a book to the shelf by holding the spine. We spent time together learning how to gently turn pages so as not to crease them. This practice has in turn preserved the quality of our home library! The time you invest now in teaching proper book-handling etiquette will greatly benefit you and your family. Not only do your books last much longer, but your home library will also remain remarkably tidy. Nothing engages young readers like new reading material! If your collection of books is large enough that you are able to rotate through it, by all means, do! I like to switch our home library at least once a month to add new flavour to our shelves. You will most likely notice your children sitting engaged for longer periods of time shortly after adding new books to your library. I find that I myself am more interested in reading stories that have been tucked away for some time and recently revived. Lastly, place your children’s home library near a couch or cozy chair, or provide some cushions to snuggle with on the floor. Providing a comfortable spot to take that perfect book is a great way to encourage your little ones to connect more deeply with their reading material. I personally love to watch our children sprawl out on the carpet or nearby couch as they pour over a new book from our display shelf. Go ahead, sit back and enjoy the beauty and magic of your children reading! 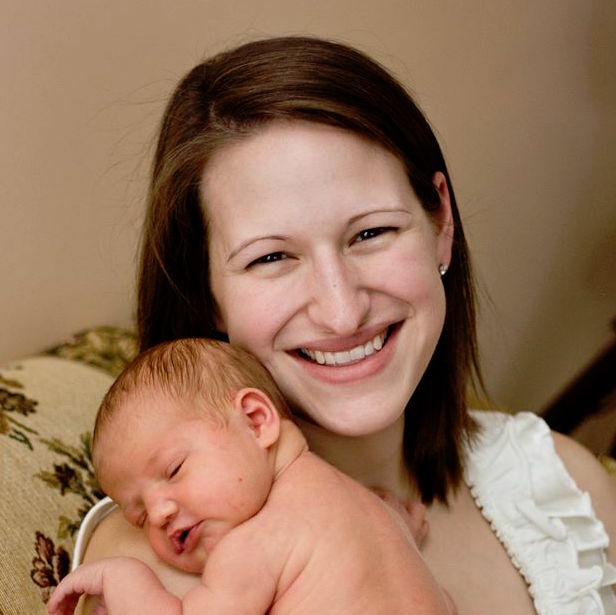 Now it’s your turn – how do you encourage your children to read? Do you have a specific location for a home library? Share with us!